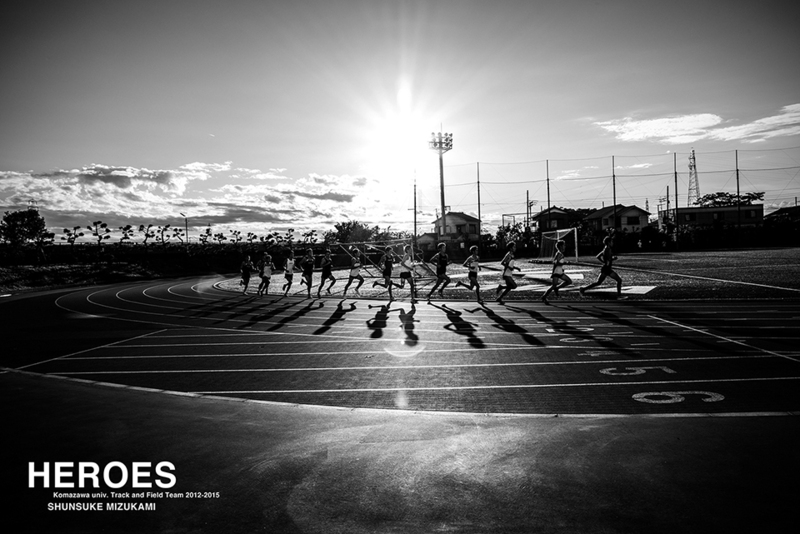 These photographs are works for a sports documentary on the Komazawa University Track and Field Team that I closely followed from 2012 to 2015. 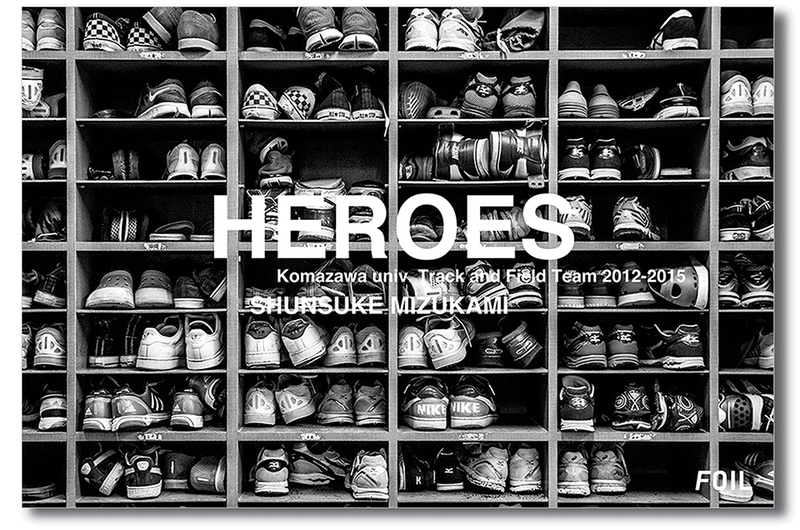 They are not only students, but also a prominent group of athletes in Japan. 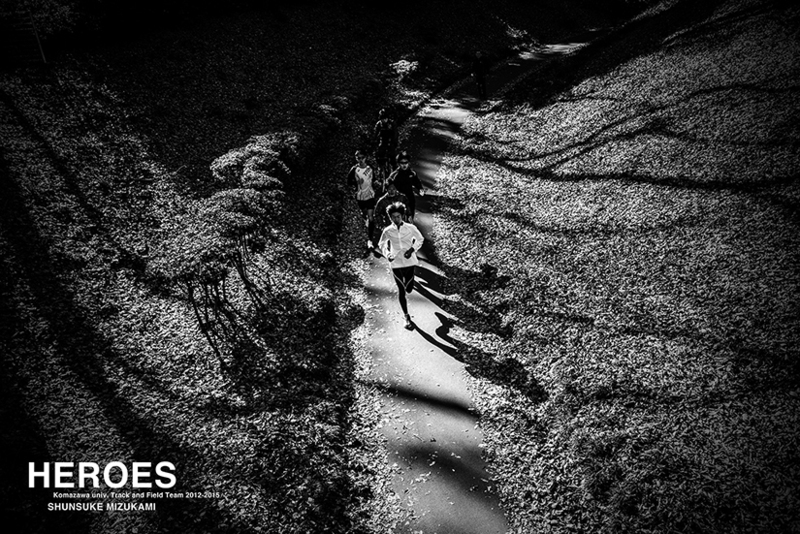 As a team, they are shooting to win the "Hakone long-distance relay race", while a few of their top members are hoping to participate in an Olympics marathon. 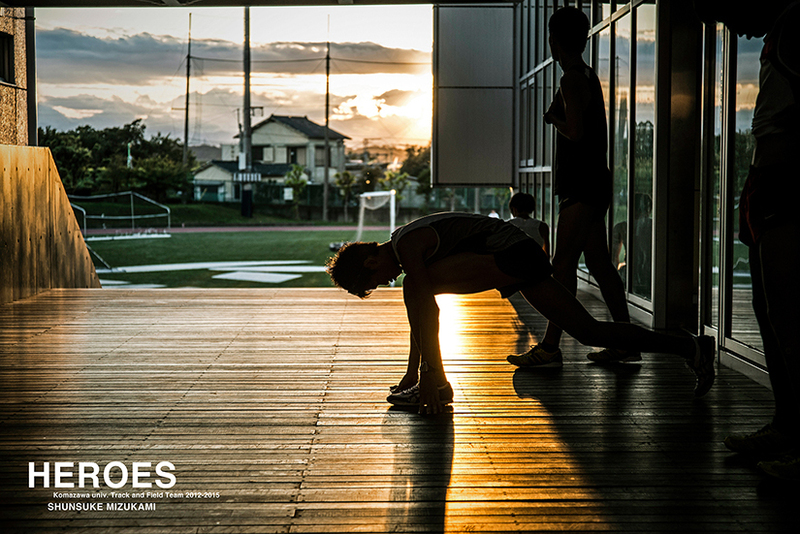 This work focuses not on the sport itself but instead on capturing the daily practice and lives of the players. 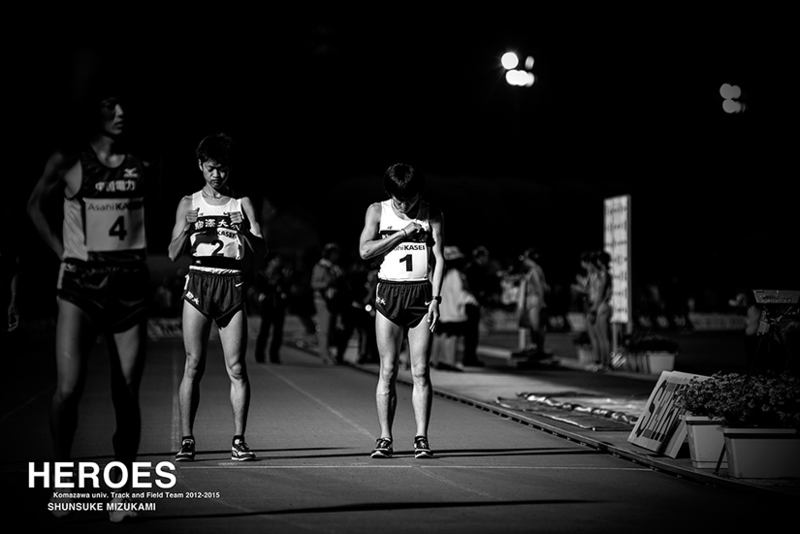 Sports documentaries in Japan have a tendency to be made in an emotional way. They focus on the difficulties that the players are put against, how they overcome them and how they are victorious. Such documentaries can be a bit talkative at times and try to push you to be emotional. I didn't want this documentary to be like that. I wanted to first go in without any preconceived notions and learn who these players were. They were very much regular people. The only thing that made them a bit different was that they continued to run every single day. Seeing how extremely well organized they were in their practicing was an absolutely beautiful sight to behold. I took a matter-of-fact approach in recording their daily lives, capturing the chaos of the race and its contrast with their systematic everyday routine. I am interested in "the everyday lives of those who live unusual lives". I plan to continue making such documentaries for some time to come.